Hi! 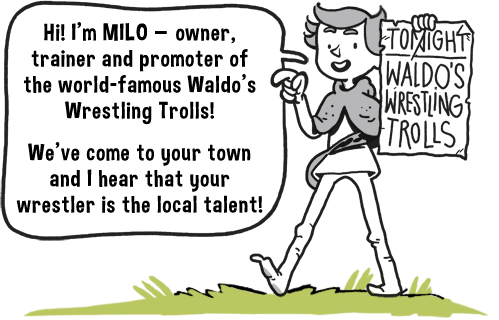 I'm Mylo - owner, trainer and promoter of the world-famous Waldo's Wrestling Trolls! 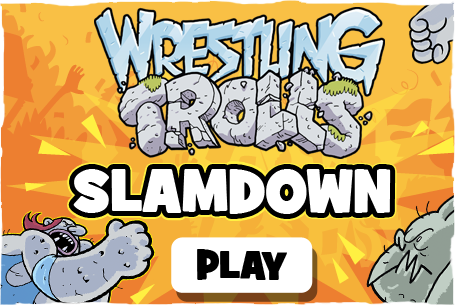 We've come to your town and I hear that your wrestler is the local talent!